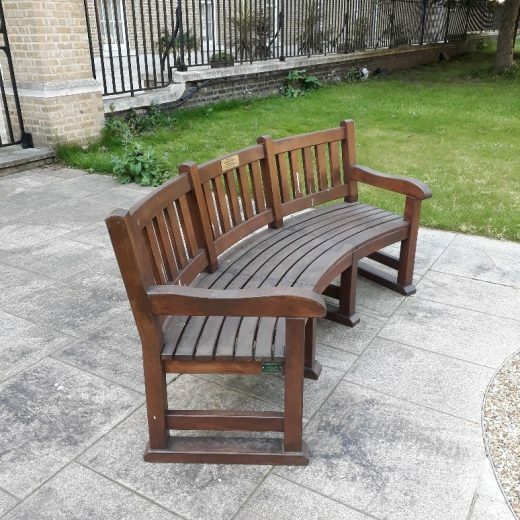 The Royal Hospital Chelsea was founded in 1682 by King Charles II as a home for soldiers who were unfit for further duty because of injury or old age. 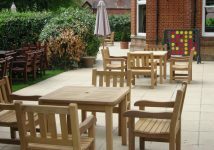 From the start of the 21st Century, The Royal Hospital, to this day, continues to provide a caring, comfortable and secure environment, with excellent medical facilities for some 350 old soldiers. 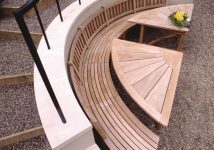 This is carried out with a semi-military ethos and within buildings and grounds that form a significant part of the National heritage. 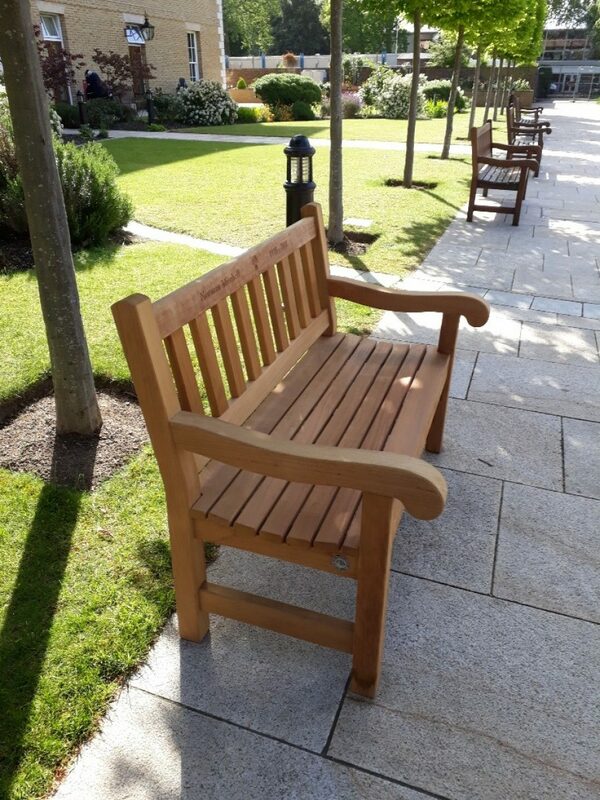 We have a long relationship with the old soldiers of the Royal Hospital and over the last twenty years we have designed, hand crafted and installed some wonderful commemorative benches. 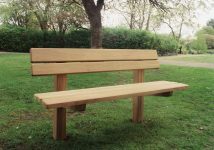 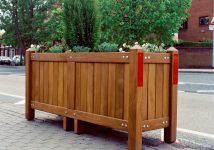 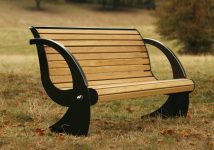 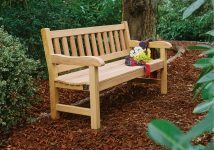 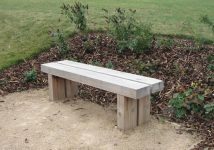 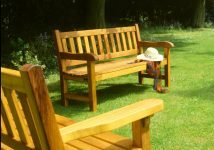 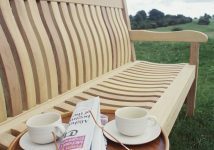 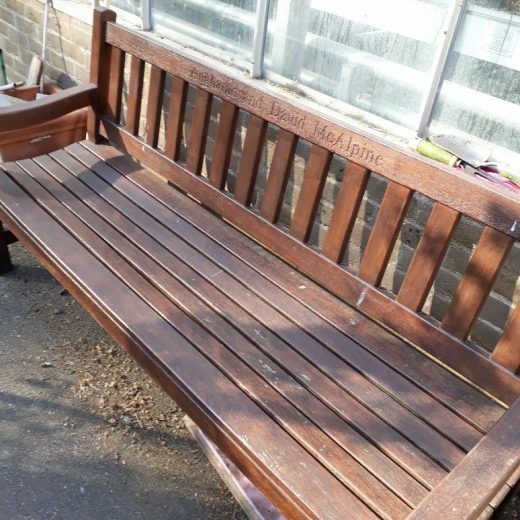 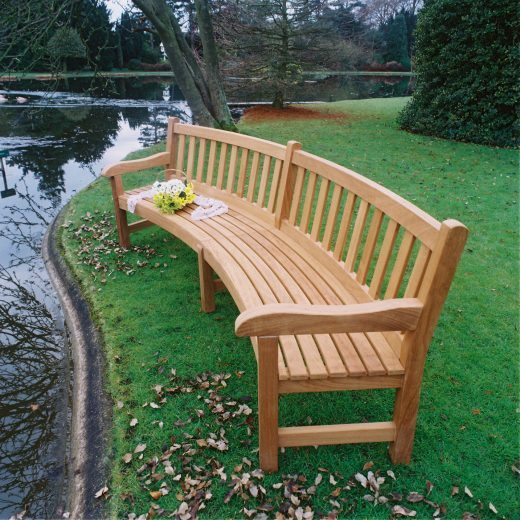 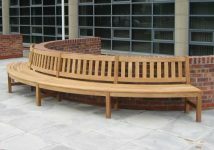 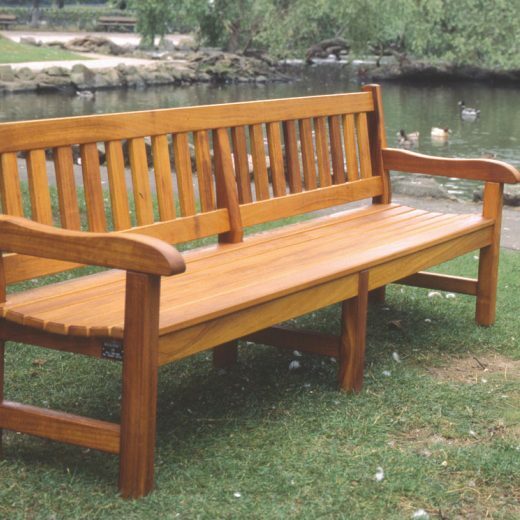 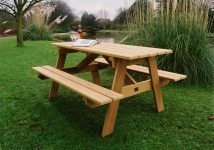 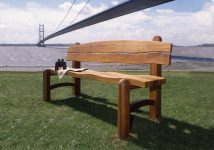 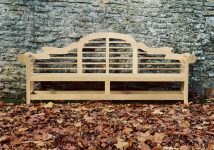 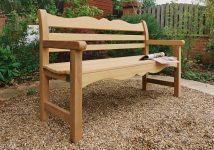 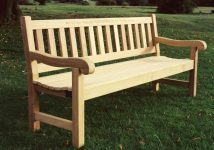 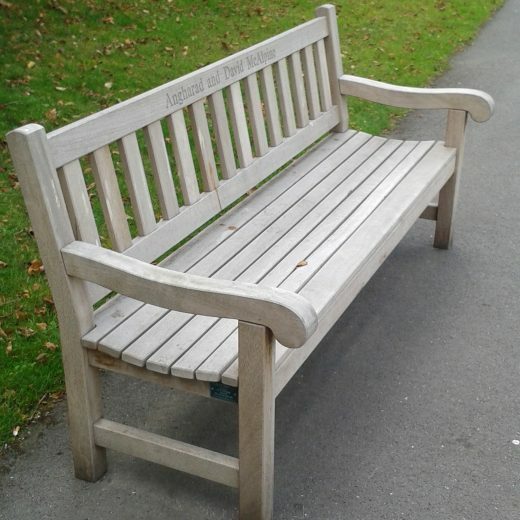 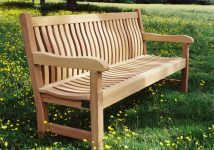 The most popular bench that is installed at the RHC is our York bench, more information on York benches, sizes and modifications can be found here. 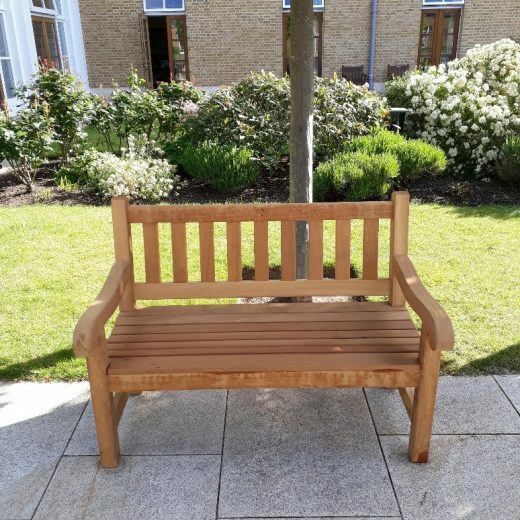 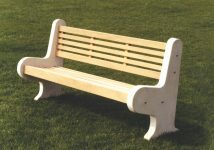 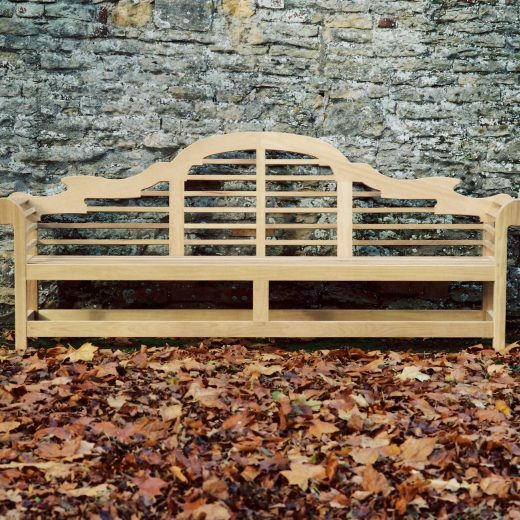 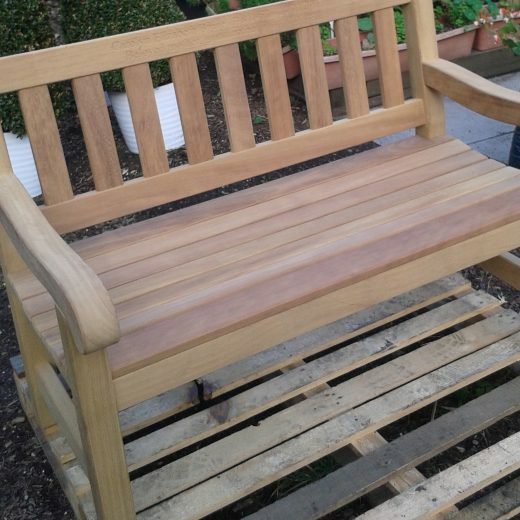 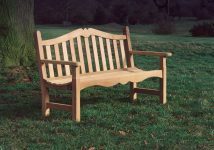 We have also supplied many other different styles as well as bespoke benches and we are always really proud when we get asked to create another bench for the Royal Hospital Chelsea. 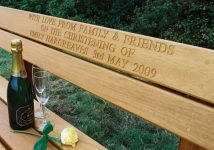 All of the benches are ordered with commemorative inscriptions engraved across the top rail as fitting tributes to loved ones from family and friends. 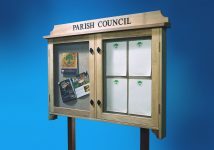 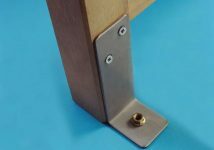 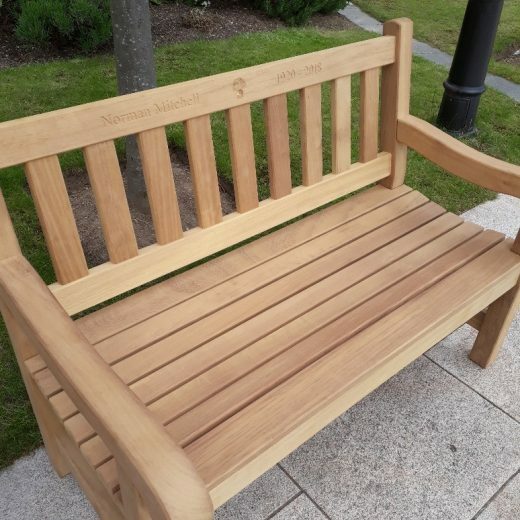 We also get asked to engrave family crests or ornamental embellishments directly into the bench as well as plaques and attractive steel embossed badges to act as a fitting monument. 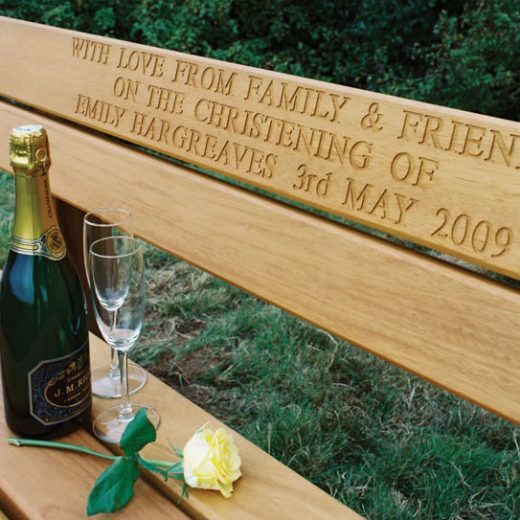 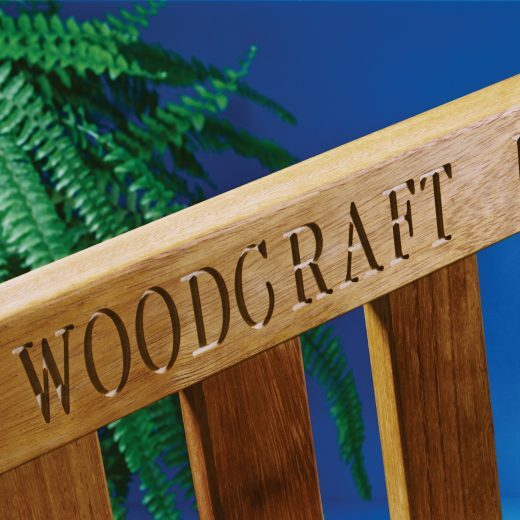 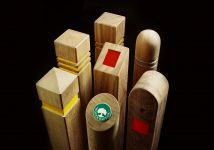 Whatever your requirements, whether it is a decorative nameplate, memorial inscription, or ornamental embellishment, we have the ability to create the perfect plaque or wooden engraved design, working to your brief. 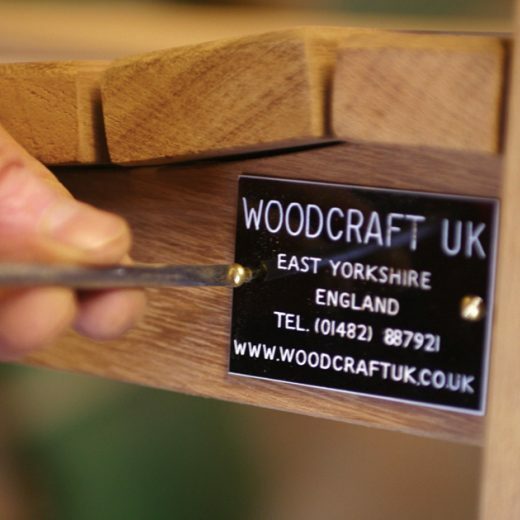 More information can be found here on our Bespoke Engraving service.